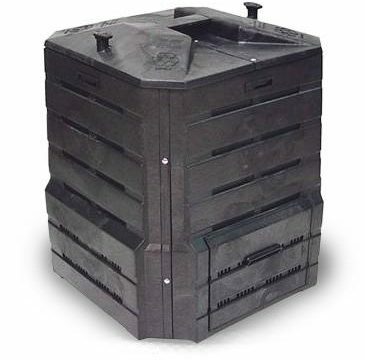 The Bennington County Solid Waste Alliance is selling two types of compost containers. This offer is for residents of the Towns of Arlington, Bennington, Dorset, Glastenbury, Manchester, Rupert, Pownal, Sandgate, Searsburg, Shaftsbury, Stamford, Sunderland and Woodford. The Bennington County Solid Waste Alliance will hold it’s spring board meeting on Wednesday, April 10, 2019 from 4:00 to 6:00 PM at the Arlington Town Hall. Please click here to view the agenda for more details. The Bennington County Solid Waste Alliance represents 13 towns in Bennington County and encourages residents, businesses and institutions to recycle, reuse and reduce materials that would otherwise be sent to landfills. 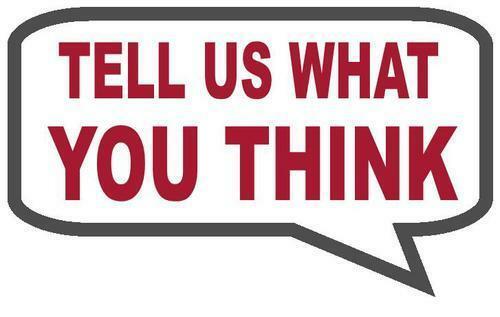 We would appreciate your completing our survey here: https://www.surveymonkey.com/r/D6PMQNC. Residents and businesses of the 13 towns in the Alliance may also take hazardous materials to the Rutland County Solid Waste District at their facility on Gleason Rd. in Rutland. The facility is open from 7 AM to 3 PM Monday through Saturday. Residents and businesses must pay for disposal of these materials. Contact Deane Wilson at 802-775-7209 to schedule a time and date and for more information. Click here to read the raft January 16, 2019 Meeting Minutes. Click here to read our Winter 2018-2019 Newsletter. Click here to read the BCSWA Quarter 1 2018 Report. Click here to read the BCRC Year End Report. Click here to read the Alliance Budget Report for 2019-2020.